For use with the Xactrocount. As international shipping charges vary, we request that you contact our sales team on 01323 847386 to place overseas orders. 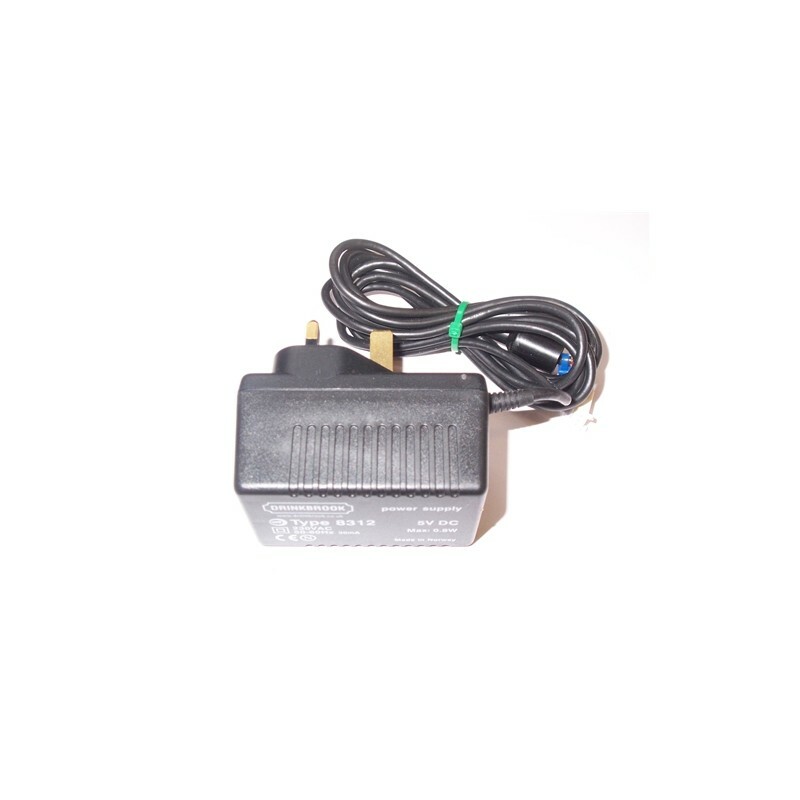 Mains power unit for use with xactracount products. 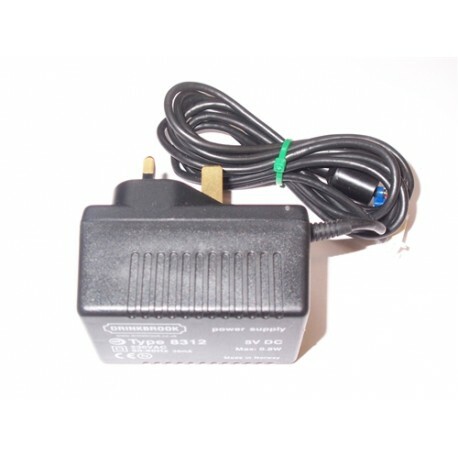 Powers one Xactrocount unit.